Turn a $5 board into $75 worth of molding in less than a minute! That’s why we can back our machines and service with the best guarantee in the industry! 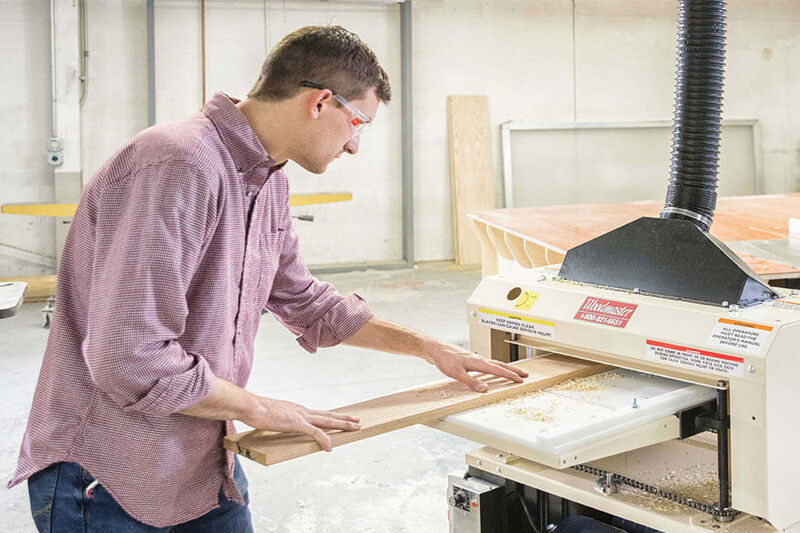 Since 1980, over 125,000 American woodworkers have put their trust in Woodmaster and made us the centerpiece of their shops. Every Woodmaster is built in the Heart of the Heartland. Craftsmen like you put old-fashioned care and attention into every machine, making sure it’s built as tough and rugged as America itself. 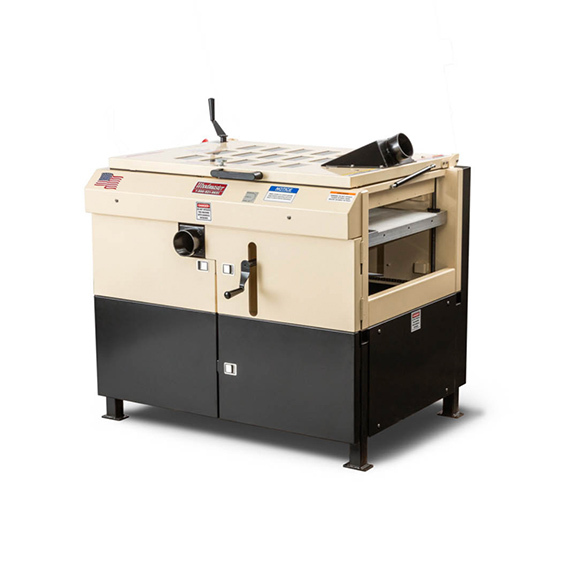 Whether you choose custom power options, custom configurations, custom packages or custom molding knives, our staff works with you one-on-one to build a Woodmaster machine that fits your exact needs. 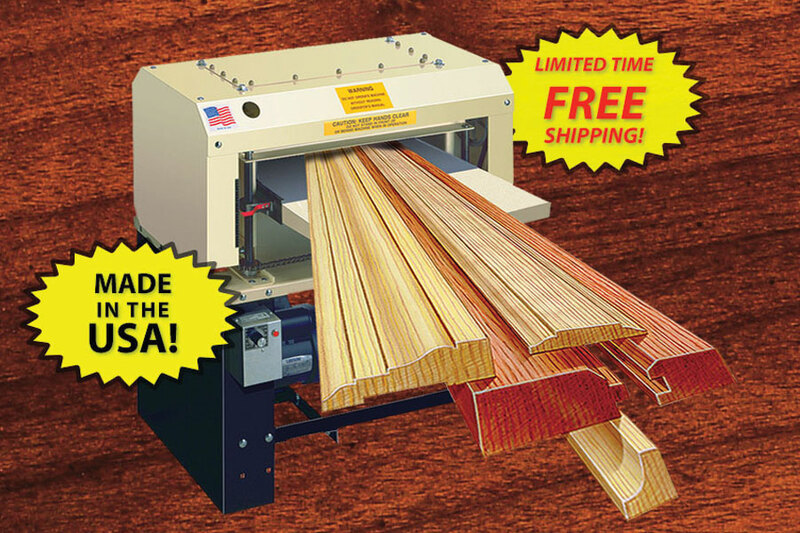 Every Woodmaster is backed with the industry’s longest and strongest warranties: 60-Day Money-Back Guarantee and 5 Year Limited Warranty on the entire machine, including motors. 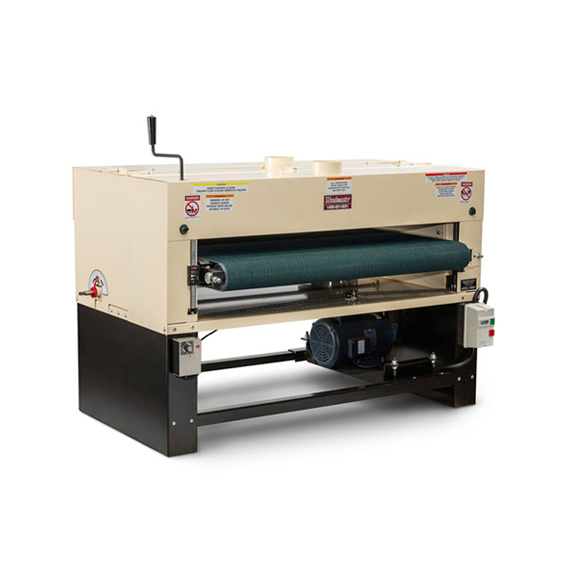 Woodmaster owners know Woodmaster machinery better than anybody. 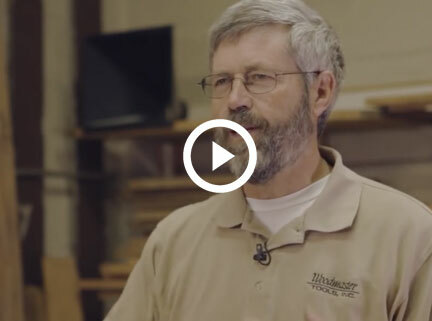 Hear first-hand why they chose Woodmaster, what they’ve built with Woodmaster and how much it’s meant to them that our old-fashioned, customer-oriented company has their back. True Variable Feed Rate: Woodmaster’s Industry-Best Secret Weapon. Made in the USA: Built in the Heart of the Heartland by folks like you. 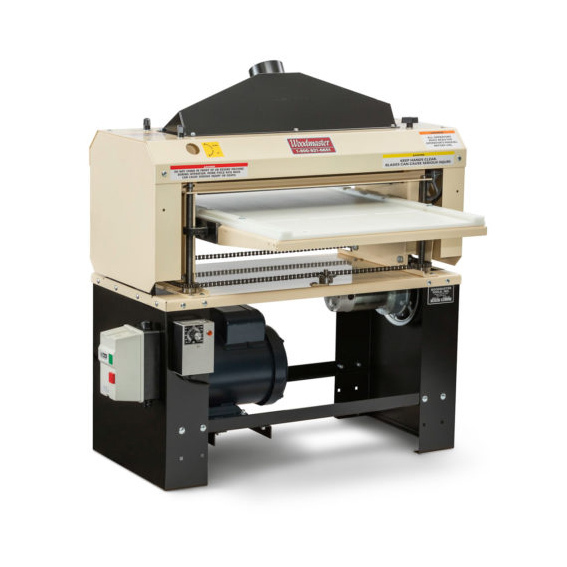 Custom Design: Your machine is custom-configured to your needs, no cookie cutters allowed. 200 Years of In-House Expertise: Straight-forward answers and common-sense tips from experts who know our machines inside and out.